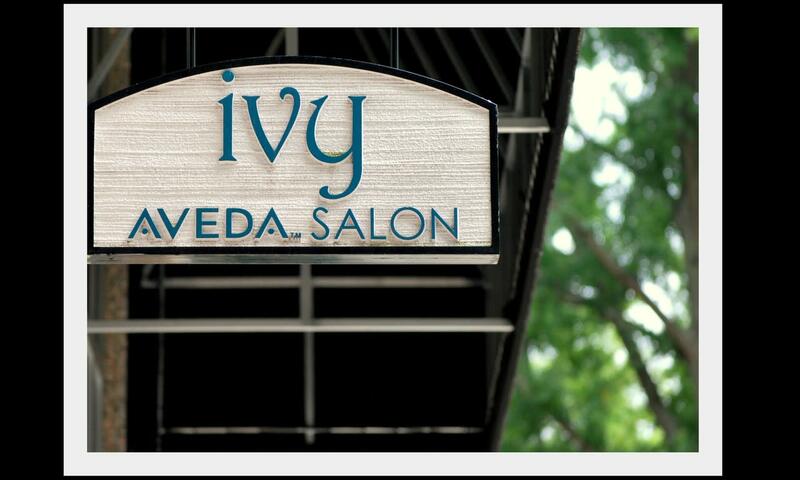 The Ivy Salon experience will renew your entire being. They start with a one-on-one consultation to learn about your hair and your expectations to identify the best style for your face and lifestyle. Enjoy extra touches like your favorite hot tea, coffee, water or wine; soothing Aveda aromas; stress-relieving scalp massage and make-up touch-ups.